Malinko is here to help you run your mobile service business. 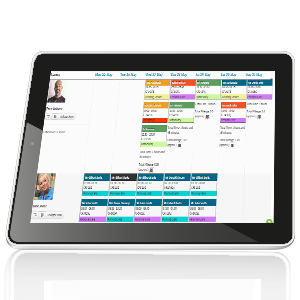 Your team can see up-to-date diaries & job sheets 24/7. View all the information you need to see about your clients on a single page with the inbuilt CRM. Simply set up reports, click on the one you want and it creates the report for you on demand.